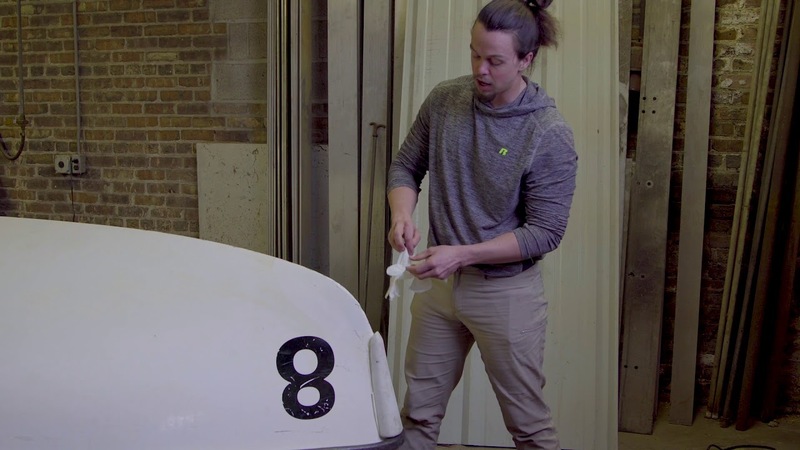 Many club-owned boats feature rubber bow bumpers designed to minimize the consequences of just-too-close encounters that can occur while racing. Great as they are, these fiber-glass-saving tools can only take so much abuse before requiring their own attention. In this video, learn how to repair or replace the bow bumper on your 420 or a dinghy like it.